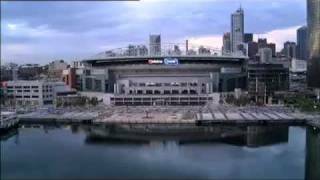 Melbourne Travel Video: Melbourne Videos Melbourne Travel Videos: The perfect Melbourne vacation planning tool. Discover our collection of Melbourne vacation videos, cruise videos and hotel videos. Bedarra Island Travel Video: Bedarra Island Videos Bedarra Island Travel Videos: The perfect Bedarra Island vacation planning tool. Discover our collection of Bedarra Island vacation videos, cruise videos and hotel videos. 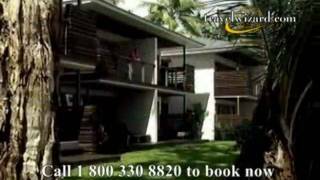 Wilson Island Travel Video: Wilson Island Videos Wilson Island Travel Videos: The perfect Wilson Island vacation planning tool. Discover our collection of Wilson Island vacation videos, cruise videos and hotel videos. 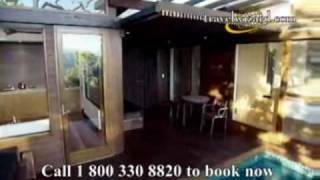 Dunk Island Travel Video: Australia Videos Dunk Island Travel Videos: The perfect Dunk Island vacation planning tool. Discover our collection of Dunk Island vacation videos, cruise videos and hotel videos. 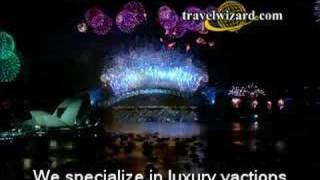 Australia Vacations, Australia Hotels, Luxury Resort video Australia Vacations: Virtuoso Travel Advisors: Recommended by NBC and Travel Channel TV: Get value, priceless Australia vacations, cruises information, professional service, free upgrades, family, group and honeymoon specials.